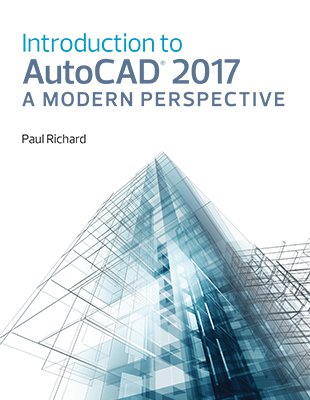 The book addresses advances in technology and introduces students to 2-dimensional drawing skills and commands using the current release of AutoCAD. It continuously builds on concepts covered in previous chapters, contains exercises combined with in-text notes, and offers examples that provide the “how and why” of AutoCAD fundamentals. Projects are included at the end of each chapter and provide hands-on experience creating various types of mechanical, architectural, civil and electrical drawings.